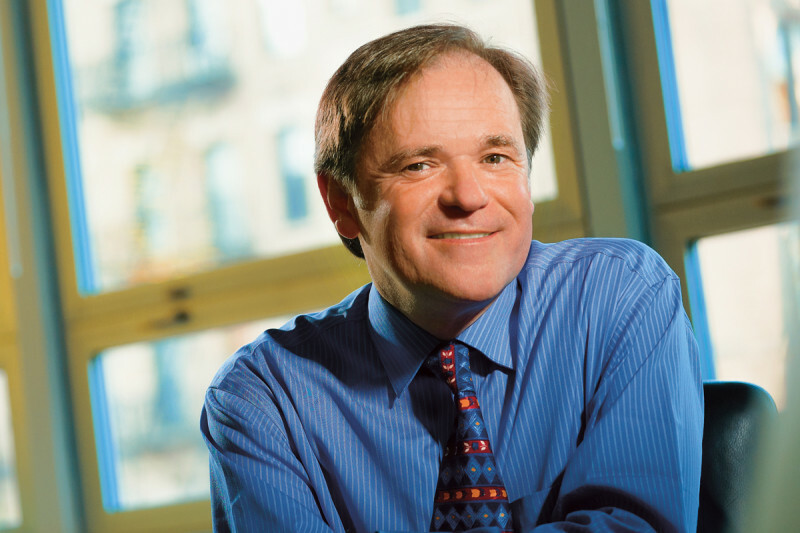 The Paul Calabresi Career Development Award for Clinical Oncology fosters a training program for clinical translational research at Memorial Sloan Kettering Cancer Center (MSK). The award provides three years of junior faculty funding to selected scholars. 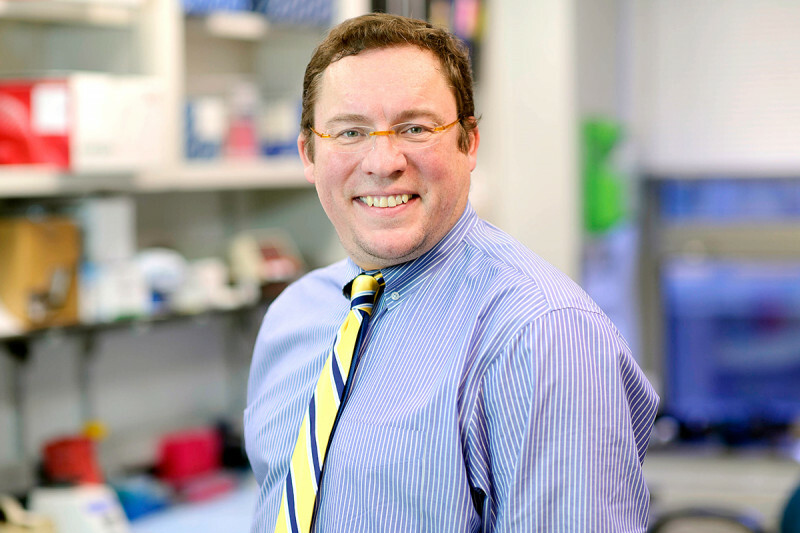 Under the leadership of Simon Powell and Renier Brentjens, the award establishes a nationally recognized high-volume K12 program at MSK to train the next generation of translational cancer physicians. This program seeks to recruit and train eligible MD and DO applicants derived from multiple specialties, including medical oncology, surgical oncology, GYN oncology, radiology, radiation oncology, pathology, neurology, pediatric oncology, and infectious diseases for careers in cancer related translational research. K12 scholars will work with both a laboratory and a clinical mentor over the three-year program to prepare for academic careers focused on translational work. Faculty mentors include translational researchers with a wide range of scientific and clinical interests.